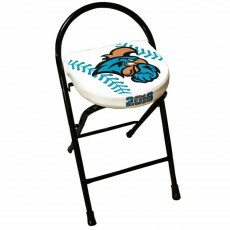 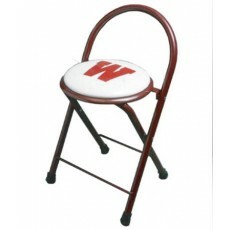 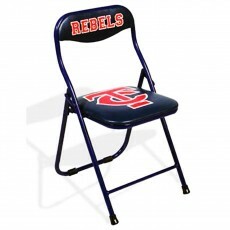 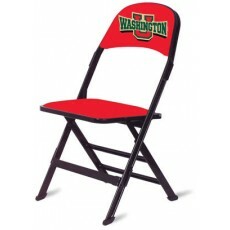 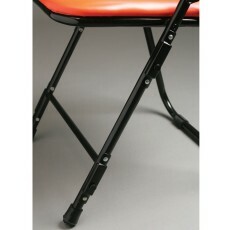 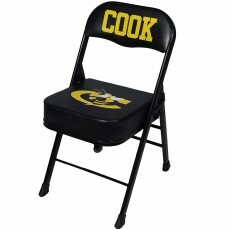 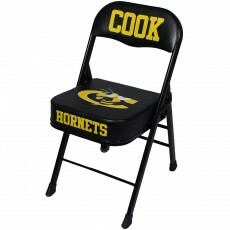 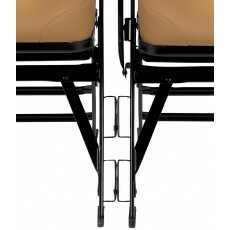 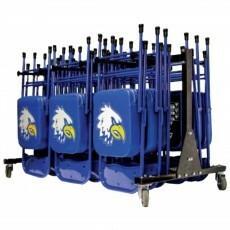 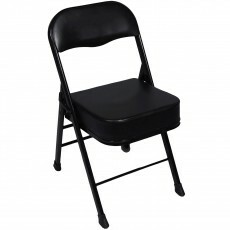 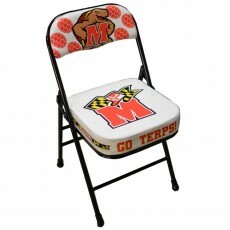 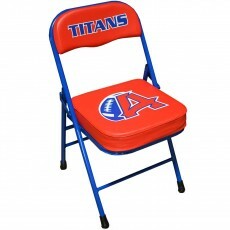 Customize your basketball sideline chairs with your team or school name & logo. 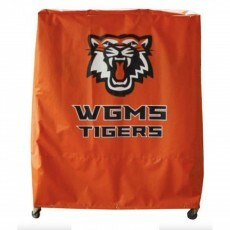 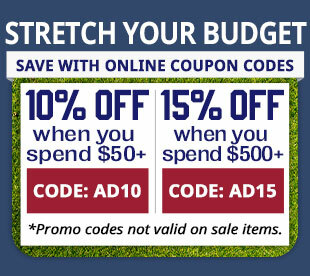 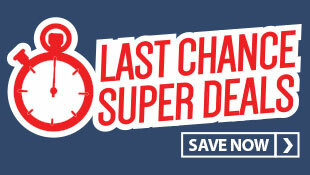 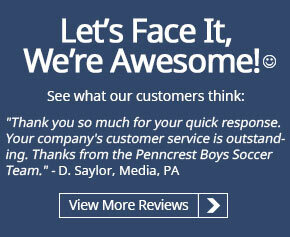 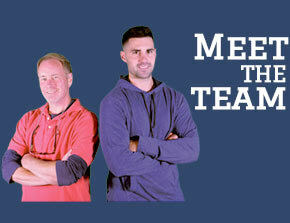 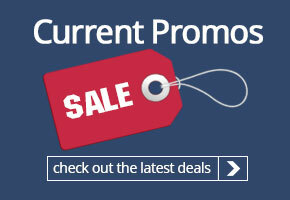 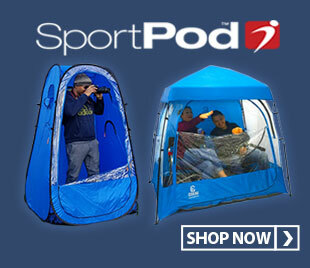 It's easy, just e-mail us your logo and we will send you a virtual sample for you to approve. 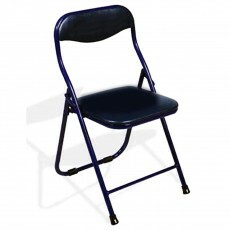 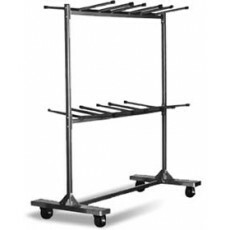 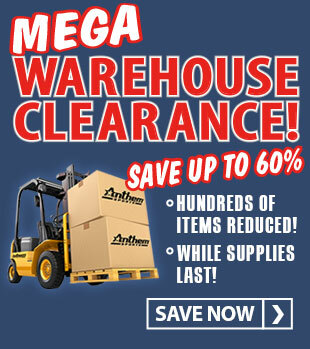 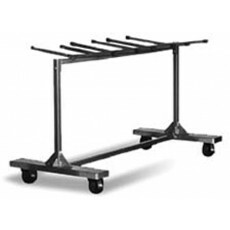 We offer chairs from Clarin that feature a self-leveling frame and the very durable and economical chairs from Stadium Chair. 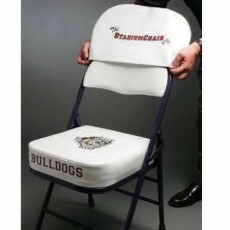 All our basketball sideline chairs are custom made to order. 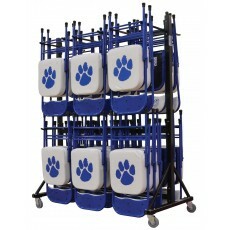 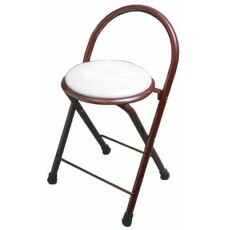 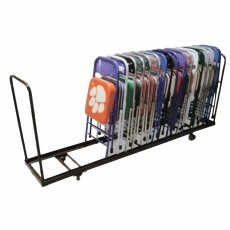 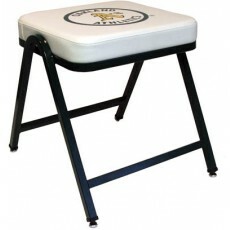 We also offer custom locker room stools in a variety of styles.